When we think of drummers, we often think of a musician in the background, but MATT KANE is at a point in his career where he takes charge from behind the drums, as a jazz artist, composer, and bandleader. His fourth album, The Other Side of the Story—the first with entirely original compositions—was just released. This from a guy who grew up surrounded by corn fields in Hannibal, Missouri, idolized Tom Sawyer, and played his first gig as a teen aboard a riverboat on the Mississippi. Kane graduated from high school on a Friday and had hightailed it to Kansas City by Monday with a scholarship to the UMKC Conservatory of Music. As a freshman he had a gig five nights a week with Blues vocalist Lori Tucker. He tenaciously climbed the ladder in KC, performing with The McFadden Brothers, Ida McBeth and finally landing the drum chair in the legendary Ahmad Alaadeen's group. ​After eight years cutting his teeth in a large town and performing with nearly everyone in the local jazz scene, he headed for an even bigger place. In New York City—where his heroes had walked the streets—he scrapped and scraped his way into another respectable scene as a tenacious musician. Of his music, Kane says he’s “not looking to take people back to the 1950s or to play music they’ve heard before.” Rather, he tries to represent the time he lives in, with influences including not only American Jazz icons Herbie Hancock and Pat Metheny, but also hip-hop pioneers Rakim and Tribe called Quest, Brazilian masters Milton Nascimento and Toninho Horta, R&B great Stevie Wonder, and African trailblazer Fela Kuti. Kane will also tell you that he doesn’t “hit the drums like an animal,” but he doesn’t “pitty-pat around” either; he plays "full-out" so that people can feel the rhythm in their bodies. He believes that playing with other musicians creates an energy that is not about one, but all—and that energy extends to the audience. That connection is what it’s about. The Other Side of the Story is produced by legendary drummer Michael Carvin (Kane calls him his mentor and Carvin calls Kane his protoge) and features two fellow Midwesterners: Peter Schlamb on vibraphone, Mark Peterson on bass, as well as Klaus Mueller on piano and Vic Juris on guitar. The new album contains a wide swath of rhythm, not just the traditional jazz rhythm folks are used to. Kane also talks about “the geography of sound”, referring to how the songs echo a number of places he’s lived and been—including Hannibal, Kansas City, the Ozarks, Eureka Springs, and, of course, NYC—and how his experiences in those places mark his evolution. None of the songs are “math jazz”: overly-intellectualized and intentionally difficult to follow, with constantly shifting time signatures. They’re singable, relatable, and danceable songs that appeal to both bonafide jazz fans and universal music lovers. 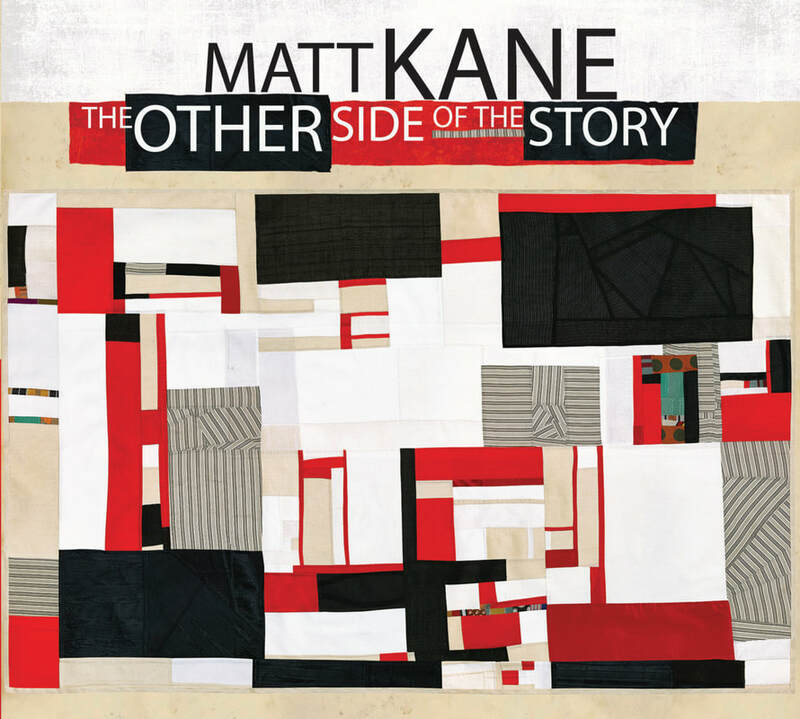 Other career highlights for Kane have included a previous album, Suit Up!, being chosen as one of the top 50 jazz recordings of 2013 by JazzTimes magazine and featured on XM Radio; recording an album as a sideman in Kansas City with saxophone player Ahmad Alaadeen; playing with Brazilian master Jovino Santos Neto in NYC; and recording Destiny with bassist Steve LaSpina for the SteepleChase label. 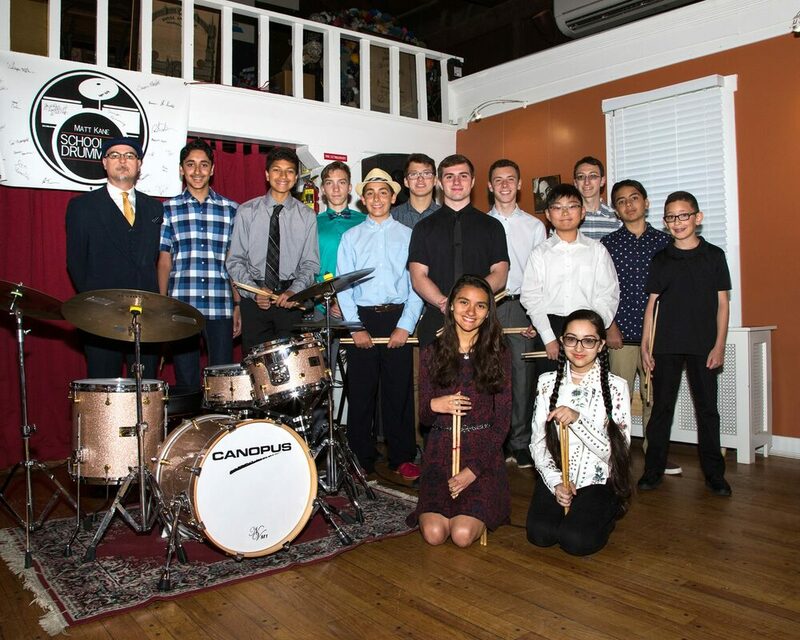 Through his School of Drumming, Kane is also an educator and has mentored several graduating classes into college music programs—even buying drums for one student so he could start his professional career. He also has a side passion for jump rope and cycling and has recorded an album called Progressive Jump Rope Beats for fellow enthusiasts. You can buy Kane’s music on iTunes and CD Baby, as well as at www.mattkanemusic.com, where you can also learn more.